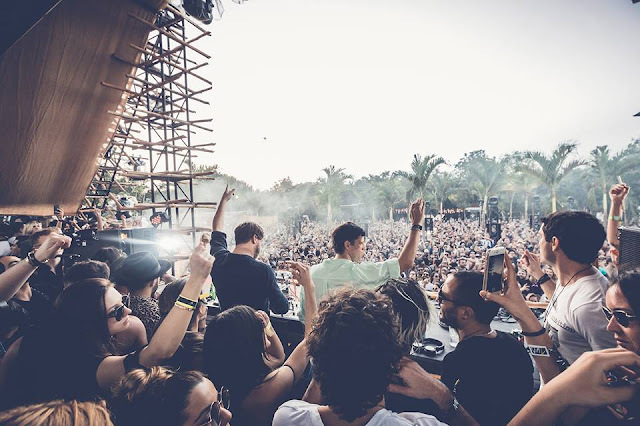 Watch Wicked scenes with Maestros Solomun b2b Dixon at Zamna Tulum, Mexico plus after party playing for almost 24 hours. (Tracklist) - Track? !D. 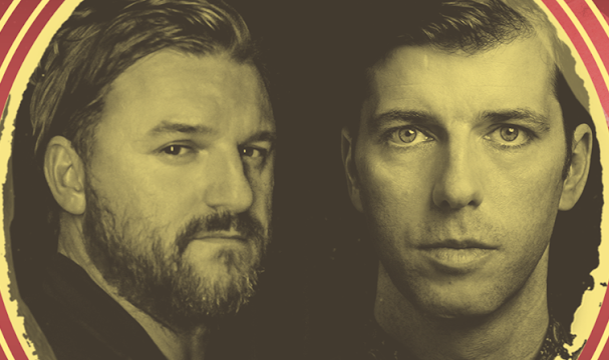 Watch Maestros Solomun b2b Dixon dropping some weapons at Zamna Tulum during SOUND TULUM Music Event plus the after party in Mexico Below. You can also check out some photos and the track names. Speak about Tulum is to make reference to one of the most exotic and magical places of the indigenous culture. It is here where SOUND TULUM Music Event is born and born as a unique and exceptional event due to the fact that it is celebrated in an extraordinary geographical point that will position Mexico in the epicenter of electronic music. 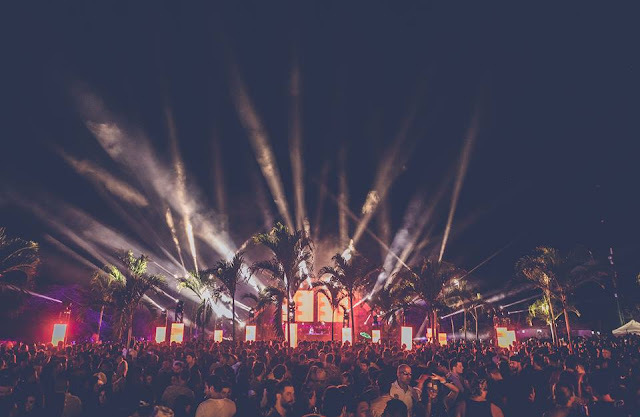 Exceptional maestros Don Solomun b2b Archmage Dixon at this wicked sunrise🌅in the Jungle at Zamna Tulum, Mexico! 1: Malandra Jr - ID coming soon! 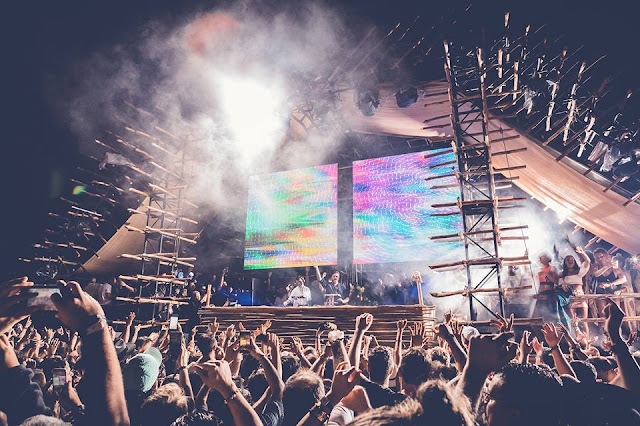 Wicked after party with Solomun b2b Dixonnear the beach at Tulum, Mexico! Playing total (event & after party) for almost 24 hours!